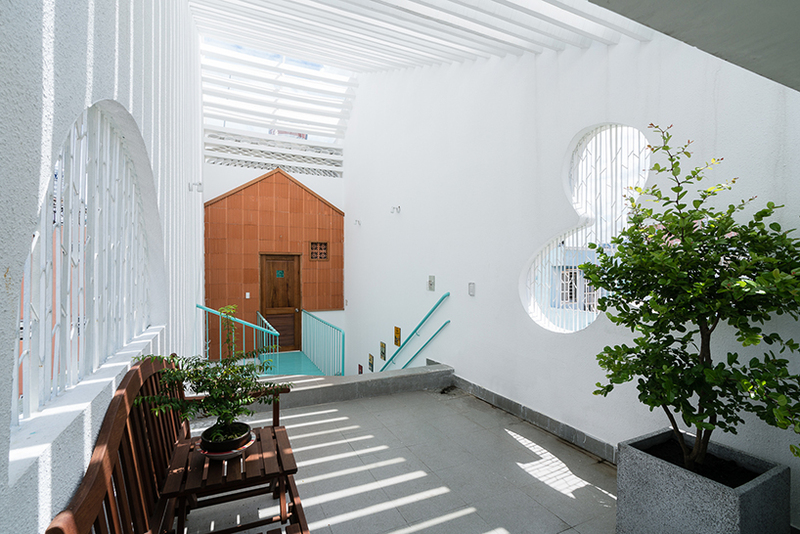 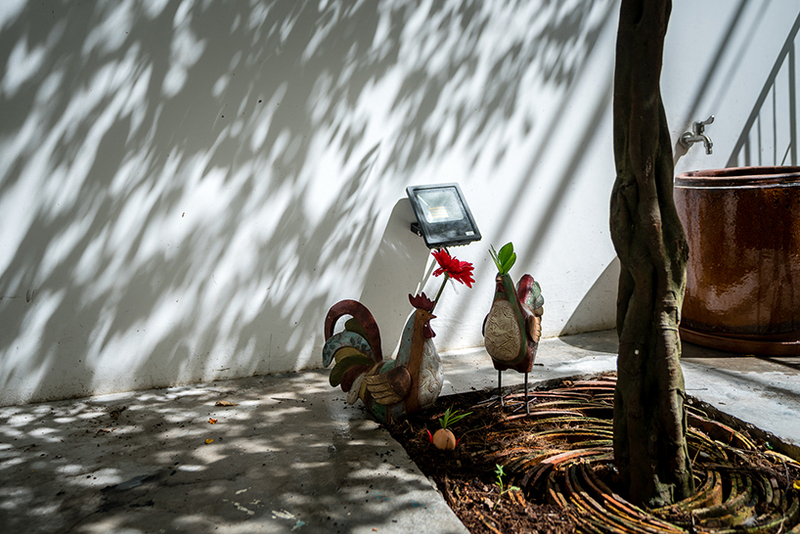 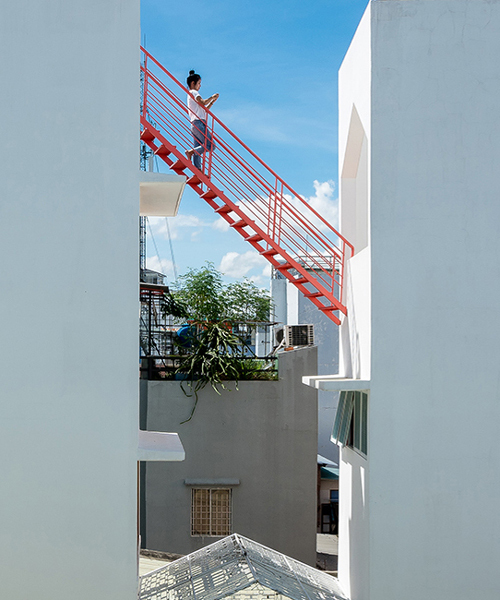 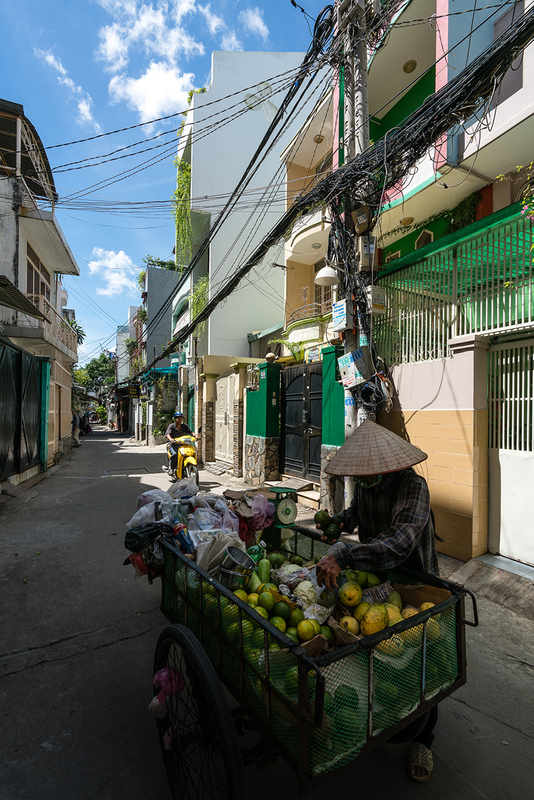 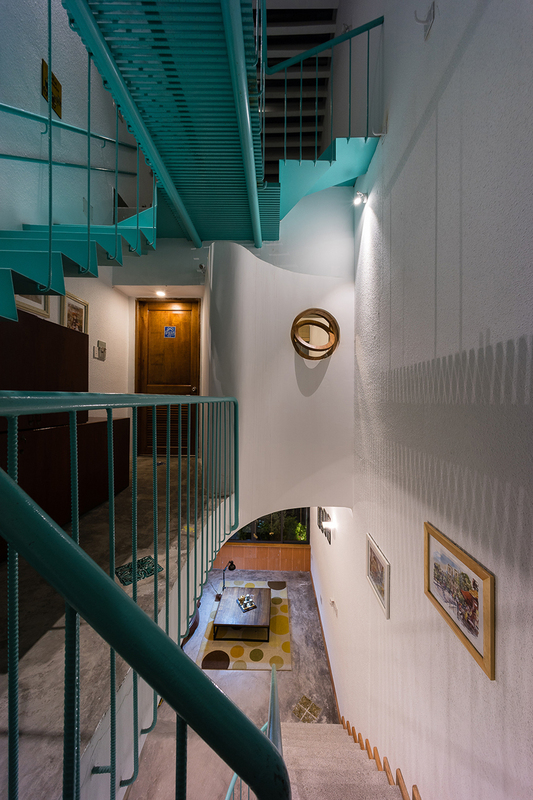 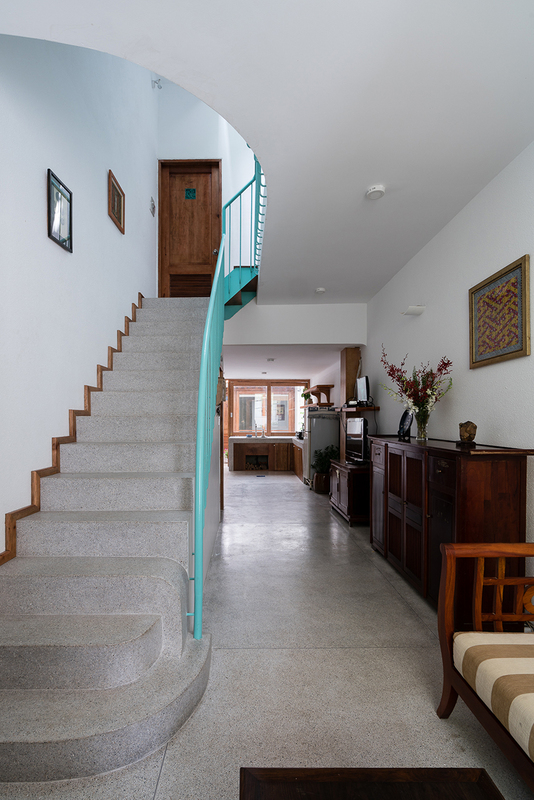 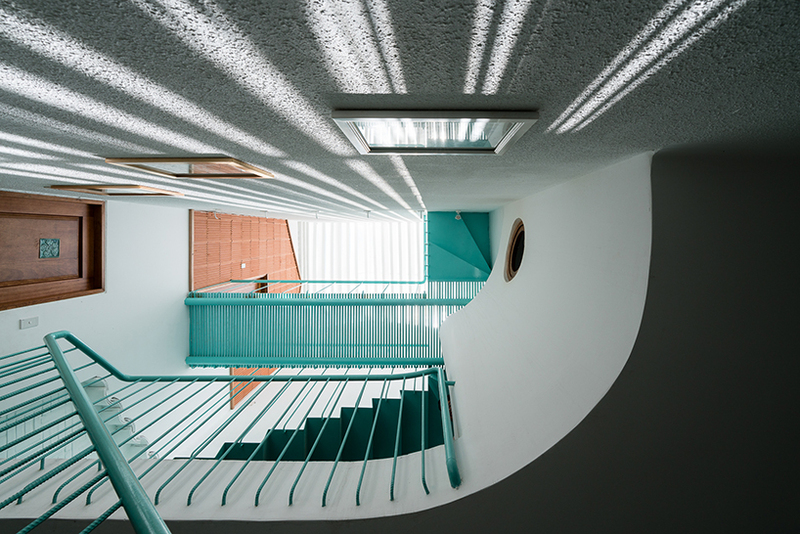 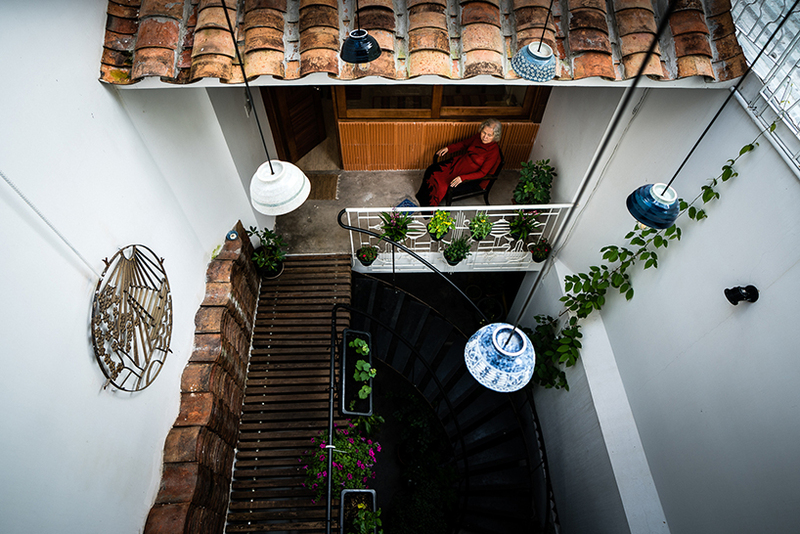 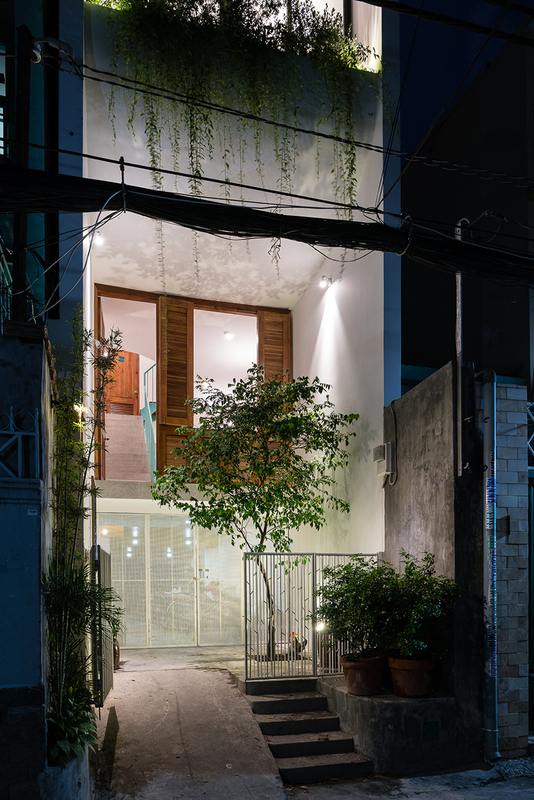 vietnamese design firm time architects has renovated an old family house in an alley on district 3 in ho chi minh city. 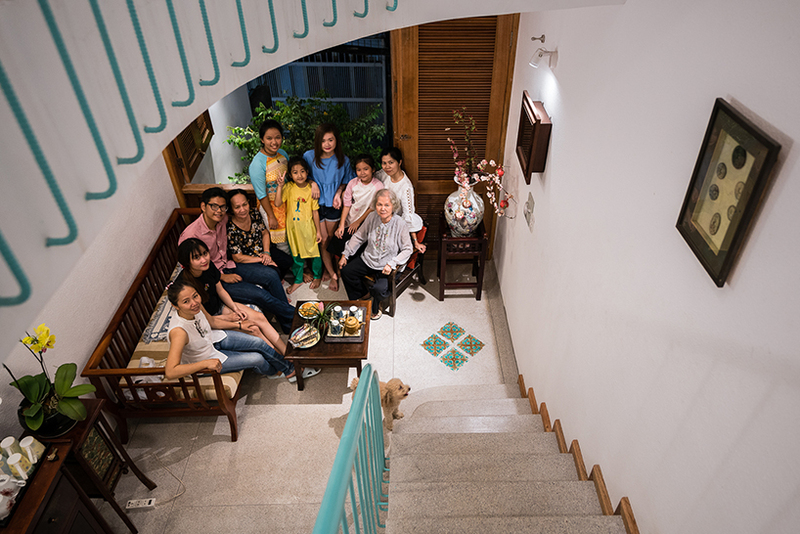 the plan to rebuild this residence started 10 years ago, however due to unexpected circumstances, construction halted. 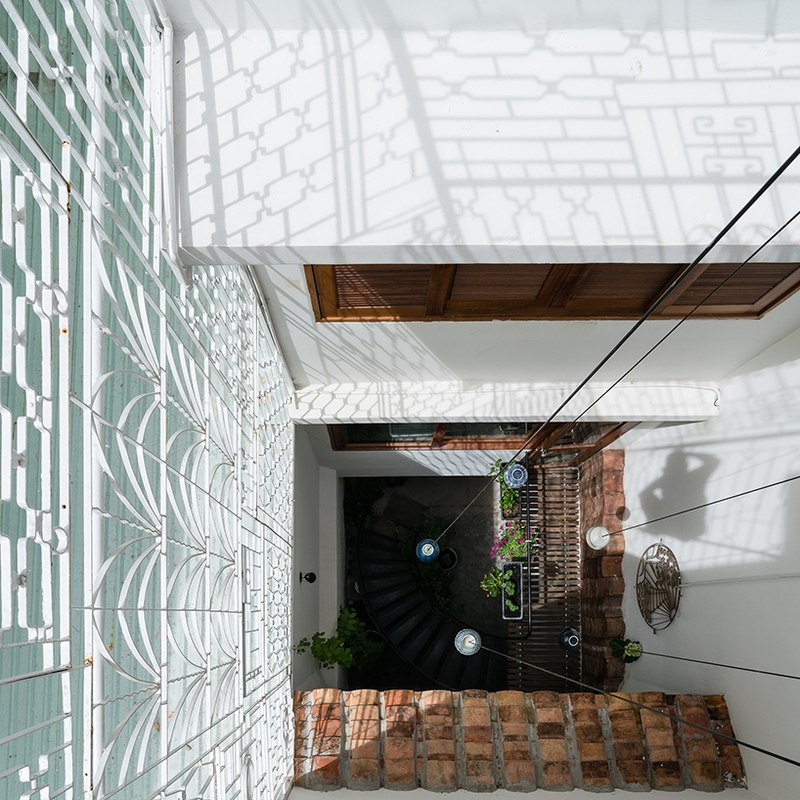 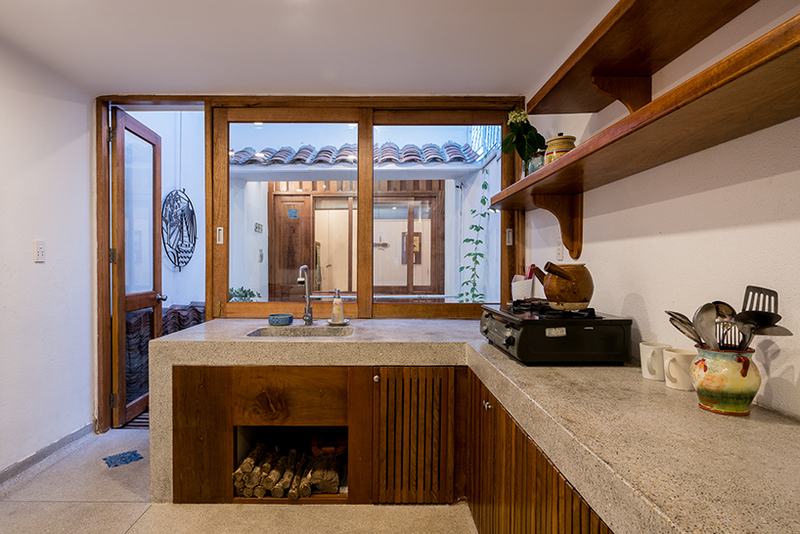 in true vietnamese fashion, the vertical house uses locally sourced materials such as bamboo and mesh screens.